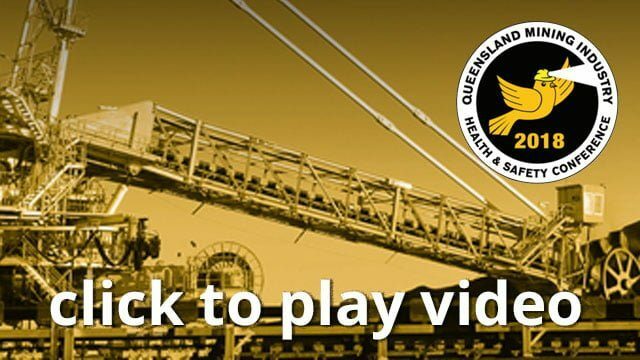 No matter the industry, whether it’s mining, rail, shipping or agriculture, dealing with dust is unavoidable. Massive sites with high yields across any industry will have multiple dust generation points. Controlling dust generated during the transport of materials via conveyors and trucks on haul roads presents a unique set of challenges to mining operations. In situations where there are multiple dust generation points, it’s rarely enough for a site to just wet all material and expect the dust to be controlled throughout each stage of processing. In this Anglo open cut site and coal handling and processing plant a two-pronged approach incorporating both Dust Prevention and Dust Suppression is being used to control not only the dust you see, but the microscopic dust that you can’t see – the dust that creates health and environmental concerns, and regulatory issues. While we continue to test its success, we believe this “smart”, flexible, integrated system, combining technology and well-developed products with attention-to-detail management can ultimately reduce dust exposure to people, equipment and environments. The expertise exists to implement total dust control solutions in any situation. The key is to find the right type of solution for each specific dust generation point.